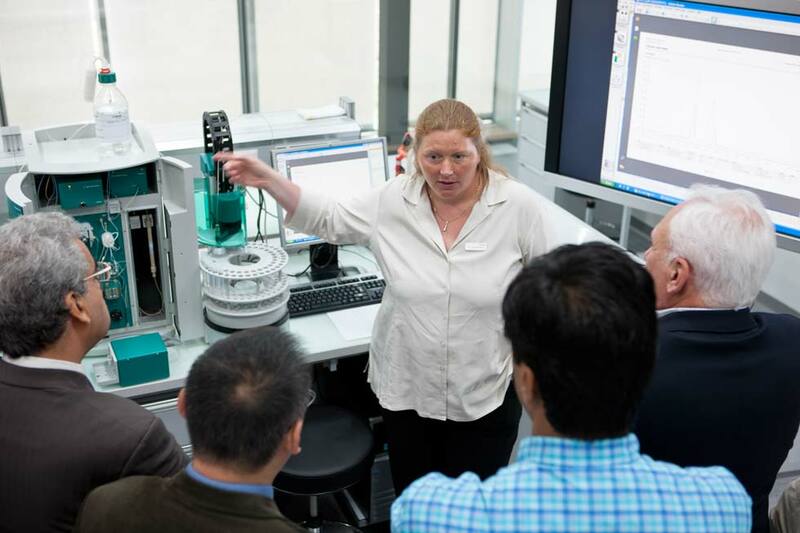 Metrohm regularly offers seminars covering selected topics in advanced analytical chemistry. These seminars are held by leading national and international authorities at a venue near you in Australia and New Zealand. The seminars are free, but registration is required. Invitations are published in our newsletters and our website. Workshops offer a more hands-on approach to new solutions. In these workshops you will often have the opportunity to perform certain analyses yourself or within your workgroup. Metrohm Australia Academy Training courses are specially designed topic-focussed courses for individuals, groups and companies. Participants will acquire and renew proficiency and expertise. A course fee is charged and participants will receive a Course Certificate.